Buy Finasteride/Propecia Online. Want the Lowest UK Price? Also known as Propecia or Proscar, Finasteride is a medication used mainly in the treatment of hair loss in men, or Male Pattern Baldness (MBP). Propecia was originally developed by Merck as a treatment for enlarged prostates, but once hair growth was noted as a side effect, this possibility was pursued. Propecia / Finasteride was approved for the treatment of hair loss in 1997 and was the first medication of its kind to be introduced to the market. 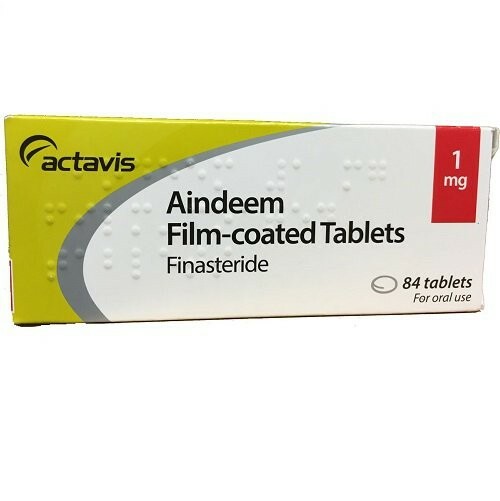 Finasteride is a daily dose tablet which can be taken with or without food. It may take a few months for Finasteride to build up its full effect. It will not work faster or better if you take more than one tablet a day. If you forget to take a tablet skip the missed dose and take the next one as usual. Propecia has been shown in clinical trials to be effective at either stopping hair loss or promoting hair regrowth. 10% had a visible decrease of hair. Note that this medication can only be used to treat male pattern baldness- it cannot be used for other types of alopecia and is not licensed for use in women. Hair loss in men is primarily caused by dihydrotestosterone (DHT), a male steroid hormone that binds to receptors in the scalp; this binding can cause hair follicles to shrink, weaken, and eventually die. Unsurprisingly, the most effective way to slow down and prevent hair loss is to block DHT. Finasteride is a α-reductase inhibitor, meaning it is an anti-androgen (a class of drugs that prevent androgens like testosterone and DHT). It works by minimising the production of DHT in the scalp, therefore fighting hair loss. Propecia is merely the branded version of generic Finasteride. Propecia has been on sale in the UK since 1997, patent protected, but that patent expired in 2014. Since then the active ingredient Finasteride has been available to buy on prescription at a much lower price than its branded counterpart. There is chemically no difference between the two - the only noticeable difference is the cost. 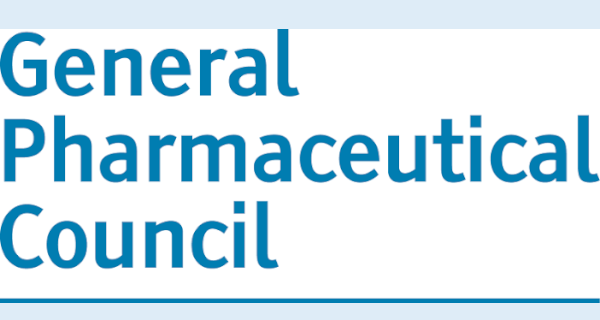 A 6-month treatment of generic Finasteride will cost you £85.94 (51p per tablet), whereas the same treatment of Propecia will set you back a whopping £234.99 (£1.40 per tablet). As there is no chemical difference between the two generic Finasteride offers the better value for money. It is important to make sure you are buying Finasteride from a regulated website as many sites claiming to sell Finasteride were counterfeits. So, the first thing you should do when buying medication online is to ensure you are doing so from a trustworthy site. In the UK you can check with the MHRA so see if the online Pharmacy is regulated by them, if so the site and pharmacy has passed strict tests in order to trade legitimately in the UK. Finasteride is prescribed as 1mg tablets to be taken daily. This is plenty amount to see a DHT reduction of up to 60% or more. This is not a complete list of side effects and others may occur. Please refer to the information leaflet or give us a call if you have any concerns. Also known as alopecia or baldness, refers to a loss of hair from part of the head or body - typically at least the head is involved. We know that hair loss can cause psychological distress in some people, and that is why we offer the most discreet, effective, and quick service possible. There are hundreds of different remedies and treatments around that claim to be the miracle answer for hair loss. From Finasteride to injections, to transplants, and old wives' tales - with some costing into the thousands just for the opportunity! That's why here at Mens Pharmacy we only stock the stuff we know. Medication with proven, scientific backing alongside a team of knowledgeable prescribers to help you get the best medication that's right for you. Propecia is used to treat androgenic alopecia, or male pattern baldness which occurs in men when their hair follicles become increasingly sensitive to a hormone called DHT (or dihydrotestosterone). Propecia affects the levels of DHT in the body which helps to lengthen the hair growth phase. Also note if you are planning a family then it is important to consult your doctor before taking Propecia (see below). It can take 3-6 months for the full effect of Propecia to develop. If you stop taking Propecia, within 9-12 months you are likely to lose the hair growth you have gained. Does Propecia cause infertility and erection difficulties? Propecia can cause side effects in some patients including lowered libido and difficulties achieving erections. These normally disappear after you have been taking Propecia for a while (your body becomes adjusted to the medication) and will usually resolve if you stop taking the tablets altogether. In some cases, it has been reported that these side effects persist even after discontinuation of Propecia. Long term clinical studies on the effects of Propecia on fertility in men have not been done; however, improvement of seminal quality has been reported after discontinuation of use of Propecia. If you are planning a family, it is important to consult with our prescribers in full about your situation. You must take contraceptive precautions when using Propecia in order to avoid pregnancy in your partner. Pregnant woman must not touch or handle crushed or broken Propecia tablets as they can affect the development of the foetus.